Childbirth is the greatest gift from God to womanhood. But it brings with it physical changes to the body of the woman. Laser treatment can reverse these changes. FOGSI, ICOG, ISAR, ISOPARB, URPSI, IMS, AIGES, ESAG. 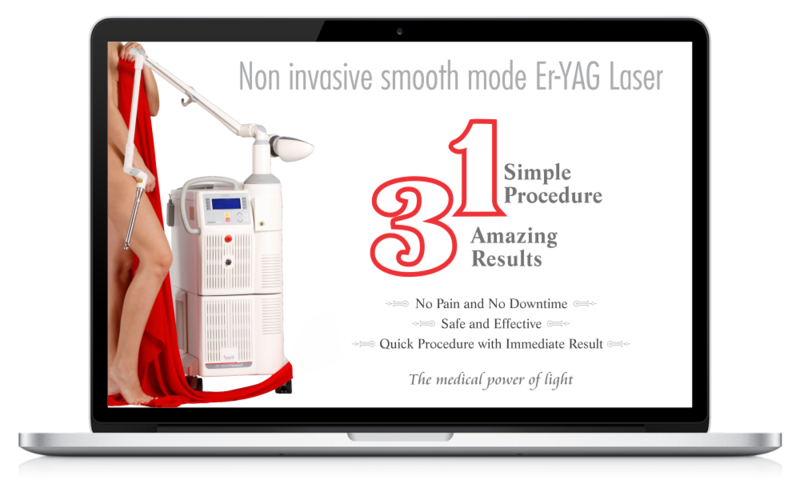 Reconstructive and Plastic Surgery in Gynecologist, Laser Therapy, High Risk Pregnancy, Laparoscopy. 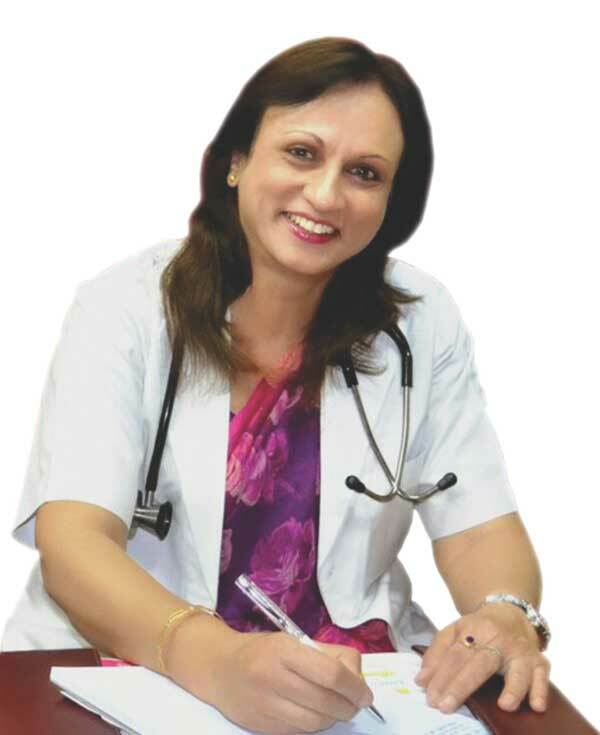 An experienced Obstetrician and Gynaecologist from Indore in Madhya Pradesh, Dr. Vidya Pancholia is running a high risk pregnancy centre and clinic for pelvic reconstruction since 1985. Her core areas of expertise are high risk pregnancy. vaginal surgery and operative laparoscopy. Dr. Pancholia is also attached as ‘Head of the Department of Obstetrics and Gynaecology’ of Arihant Asian Institute & Research Centre, and Indore Cloth Market Hospital. She is associated with City Nursing Home Private Limited, Bafna Hospital & Orthopaedic Research Centre, and Premkumari Devi Hospital as ‘Visiting Consultant’. She has authored various articles for public awareness in several magazines, newspapers and booklets besides delivering lectures on various subjects at different platforms. Dr. Pancholia is Chief Editor of Practical Obs Committee FOGSI and IOGS Indore which publishes quarterly interval journals. Certified Super Guard Yourself Clinic against Cervical Cancer. Running Breast Cancer Awareness activity and Breast Scanning through Special Breast Scanner. Our mission is to help patients find the right clinic for the treatment by giving them allow to all the information they need to make an informed decision on a totally untouched and neglected treatment modality. We do this through the commitment and dedication of our people. Our vision is to provide care for the most neglected area of gynecology. It is to provide best health care to these group of patient. Successful clinic will recognize that patient are evolving. I We believe in a world where it is easy for clinics to provide accurate and pertinent information as well as excellent customer care. These values are the principles of humanity taught by my parents, friends, family and my patients since last 30 years. It is an honest deal with my patients and this is my attitude. Aesthetic Gynecology is a subspecialty of Gynecology aimed at improving the quality of our Patients Intimate Relationship and the Aesthetics of their intimate body area.